What one small city in Belgium can teach the world about mental illness. The 35,000-person city is quaint — about an hour east of Antwerp, and an hour south of Belgium’s border with the Netherlands — and has all the charm of a weathered European city. Medieval cathedrals, pointed white-shuttered windows, and bronze statues serve as the town’s historical timeline. But one thing has remained constant throughout its history: The city’s unusual approach toward treating people with mental health issues. For more than 700 years, Geel residents have taken mentally ill people into their homes as guests, or as they’re known in Geel, “boarders.” Boarders and residents live a normal life together, free of stigma. The centuries-old practice stands in stark contrast to past and present treatments around the world — like institutionalization, harsh medication, and other bizarre cures — and could help lay the groundwork in treating the United States’ homeless and mentally ill population. Wikimedia CommonsSaint Dymphna (center), as painted by Gerard Seghers. 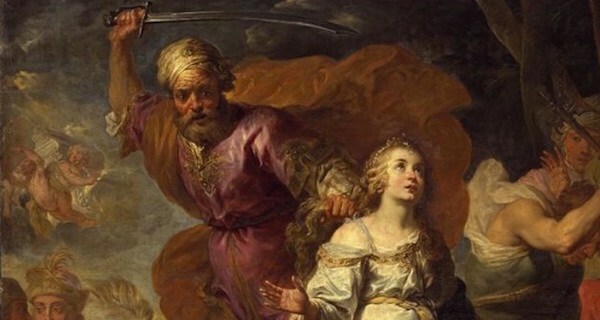 Religion — particularly the story of Dymphna, the Catholic patron saint of the mentally ill — has largely shaped Geel’s approach to treating mental illness. 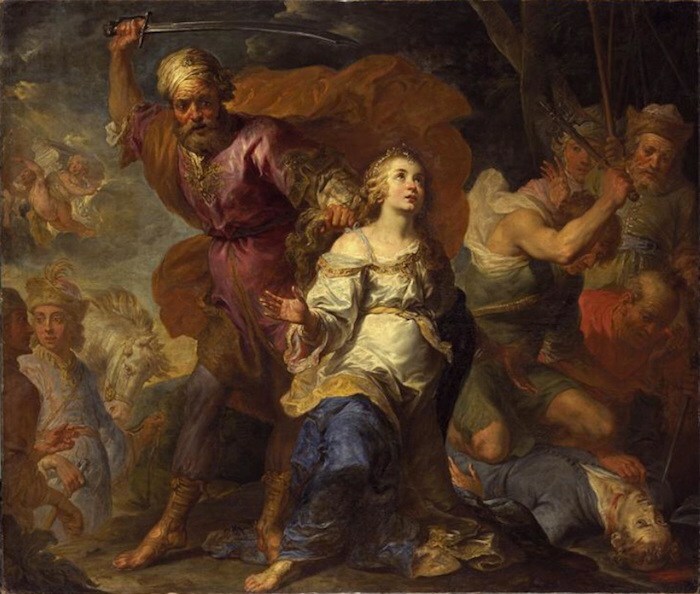 According to legend, Dymphna was born in northeastern Ireland in the seventh century to Damon, a pagan king, and a royal Christian mother. She followed in her mother’s religious footsteps, and took a vow of chastity at a young age. Tragedy, however, kept her from maintaining that vow for long. Dymphna’s mother died, which caused Damon’s mental state to rapidly decline. Eventually he arranged to marry his chaste pre-teen daughter, forcing Dymphna to flee across the English Channel to Antwerp, then to Geel. She quickly built a hospice and a life in Geel, but Damon chased her down. He was in a rage when he found her, delusional past the point of no return. Before he returned to Ireland, he cut off his 15-year-old daughter’s head. 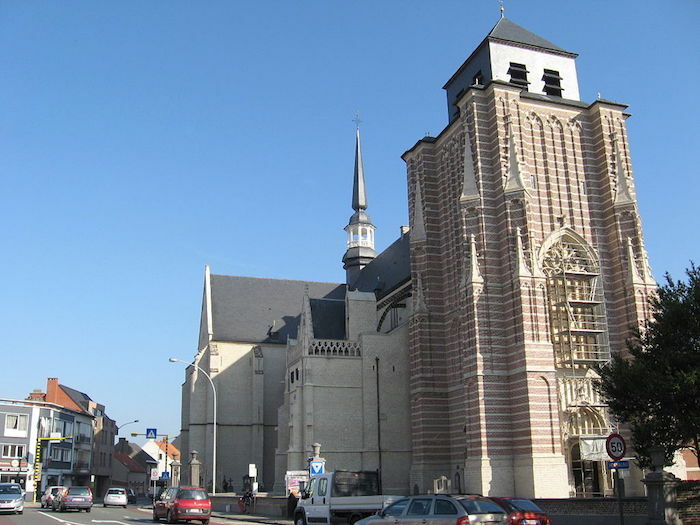 The Catholic Church canonized Dymphna in 1247, and in the 14th century Geel built a church in her honor. Families started to come to Dymphna’s church from across Europe. When they left, they would leave behind family members with mental health conditions, quickly overwhelming the church. In the spirit of Dymphna, Geel’s residents started to welcome the mentally ill into their own homes. 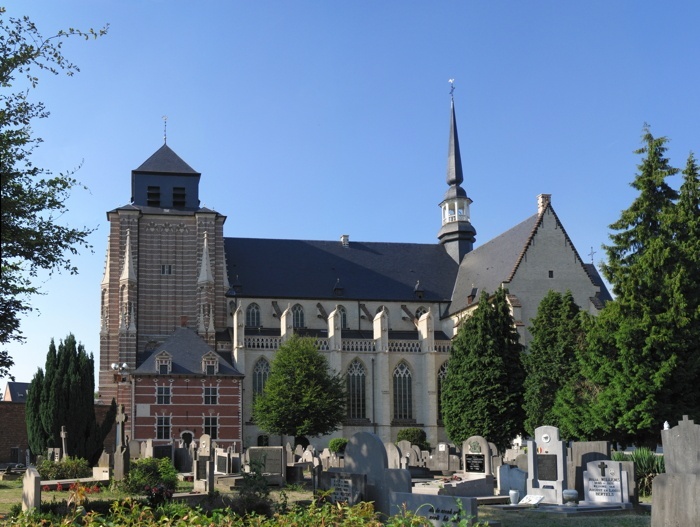 Wikimedia CommonsThe Church of Saint Dymphna in Geel has stood the test of time. “The remarkable aspect of the Geel experience for the uninitiated is the attitude of the citizenry,” American psychiatrist Charles Aring wrote in the Journal of the American Medical Association in the 1960s. And that attitude has been consistent. In 1900, for example, while the United States was reeling from Nellie Bly’s exposé on the atrocities committed at Blackwell’s Island insane asylum, the International Congress of Psychiatry (ICP) declared Geel an example of best practice. Countless others have since backed up ICP’s declaration. The journal European Psychiatry, for one, found that education about mental illness and contact with someone who is mentally ill made people less focused on blame and more focused on the recovery. Now, Geel’s method is having a sort of renaissance in the United States. 4 Real U.S. Government Alien Research Projects Straight Out Of "The X-Files"